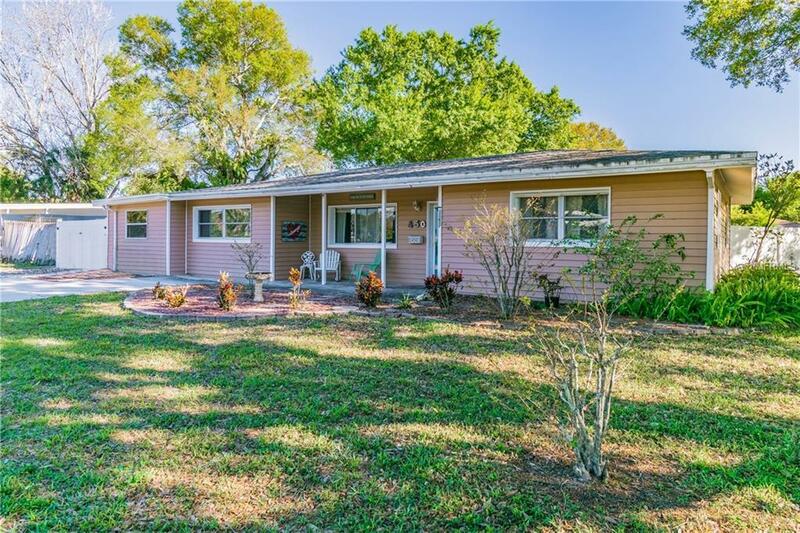 This quaint and cute block home on a large corner lot is in a great NE St. Pete neighborhood and on a quiet street. 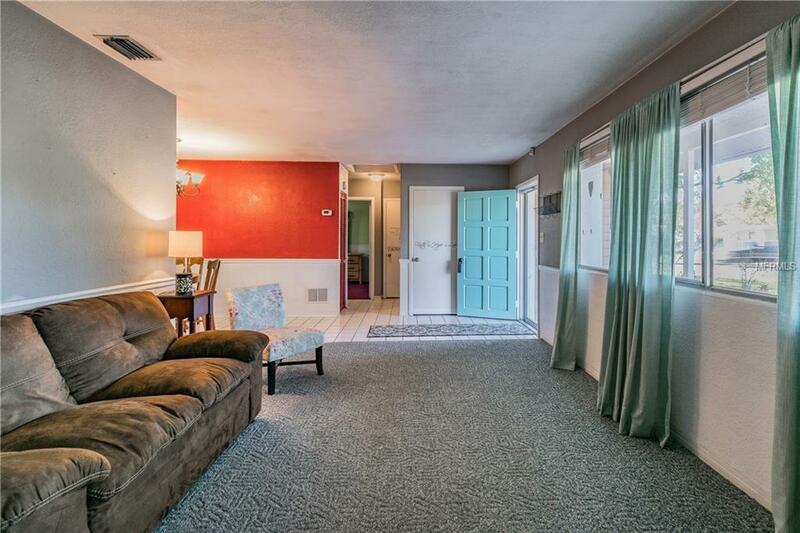 It offers three bedrooms, 2 baths, and a bonus room that could be a possible 4th bedroom. 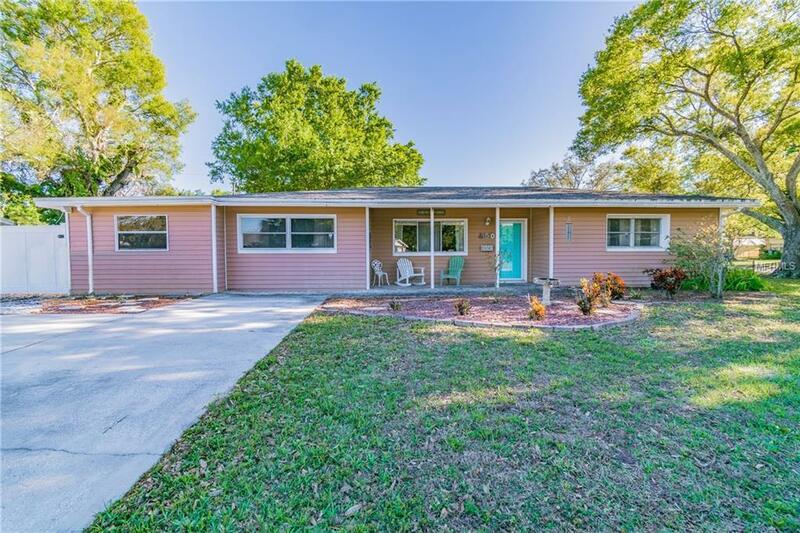 As you drive up to this adorable home, you will notice the spacious fenced in backyard with enclosed porch, large deck and a place for your RV or boat. A large workshop/shed in the backyard will allow for all of your storage needs. 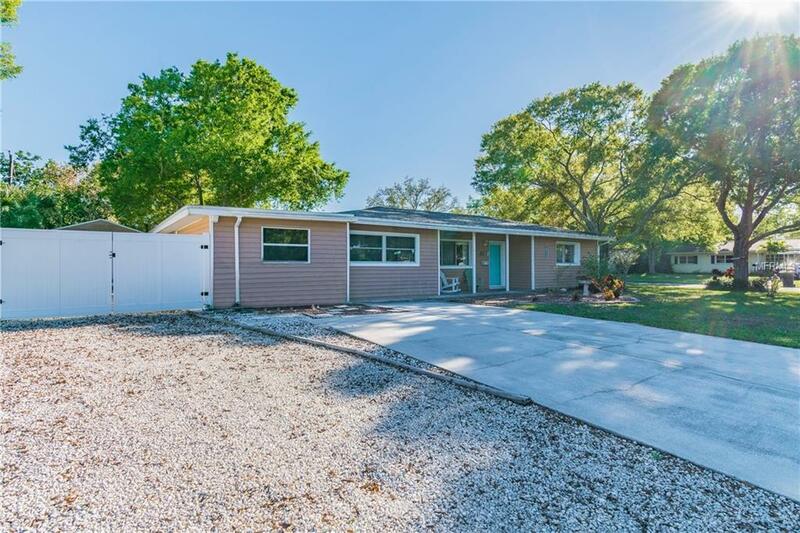 Quick ride to Downtown, Tampa and the beaches and just a few steps from Purrier Park with a walking trail, kayak launch, play area and much more. NEWER AC AND ROOF (2015) Call for a private showing today!